nominated – Do You Suppose She's A Wildflower? You know those powerful stories that just really hit you in the heart? The ones that make you evaluate the type of person you are and the sacrifices you would make for another? This story/video about two brothers is amazing. The little brother was born with Cerebral Palsy while the older brother was not. The bond they shared and the way in which they figured out how to connect is really inspirational. I wanted to share this one with yall. 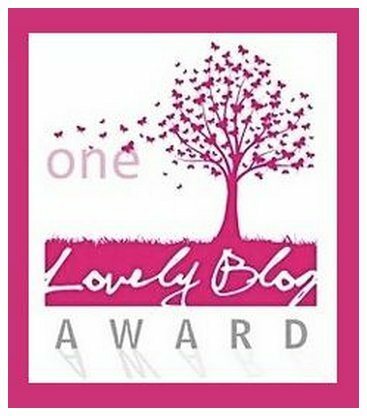 Thank you so much for my THIRD very inspiring blog award! 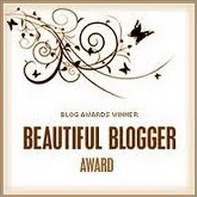 I recieved another wonderful “Very Inspriational Blog Award” !! 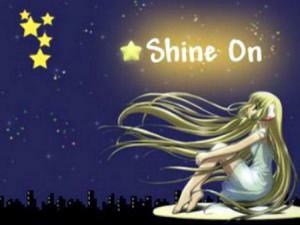 This one is from aristonorganic who’s page is located here. Her page is all about wonderful gardening tips along with photography! I had planned to blog about one of her pages today! Looking forward to doing that and growing an Avacado plant and possibly carrot plant (thanks to her instructions) for the first time! Have a change counter jar that I’m saving up for a (one day) vacation in! I’m growing my hair out longer than I have ever had it before…now just what to do with it all! Want to see Tim McGraw, Faith Hill, and Keith Urban in Concert. I also would LOVE to see Taylor Swift again!! I would NEVER personally get my tongue peirced. The thought of a needle in my tongue is quite scary. Although I love peircings and have had them about everywhere else haha! I can’t believe I’ve been nominated for another award! ah! How exciting! thank you SO much to mischievouseyez who took the time to not only read my page but feel inspired by it!!! I’ve changed careers and career goals more than most people have changed their shoes in a lifetime haha! Before I nominate it’s important to say that I really try to think about the type of award when it comes to who I’m giving it too. 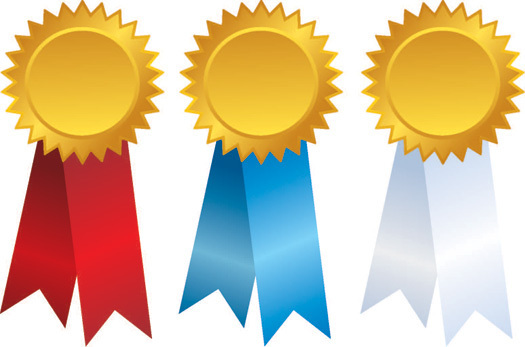 If I had awards for each and every follower please know I would give all of those out! 🙂 I get inspired by cooking, photography, literature, DIY, Pinterest ideas, and sometimes just something I read on a blog. Especially those that take the time to write about the bad as well as the good. Those that are honest, real, and not afraid to show it. 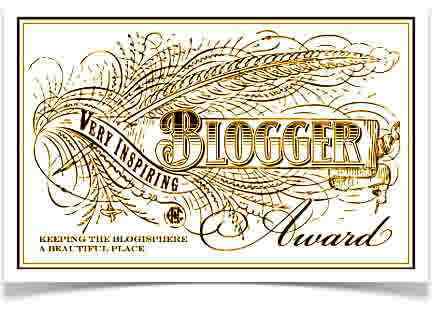 After careful consideration, I feel the blogs below deserve this particular award. 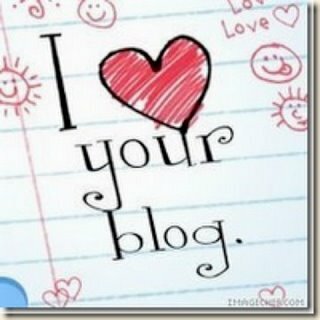 With that being said there are MANY other blogs that inspire me that I Follow! I had to choose 15 though..
Ok so blogs I am nominating…. portentsprodigy (A dear friend, mother, fighter, and survivor. I love reading about the trials she is faced with and the level of maturity in which she handles them). monochromejunkie (After reading your PhotoTherapy page I realized that you and I were in fact on the same page! I can relate and my heart goes out to you. 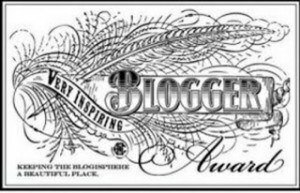 Know that you inspire others just by blogging about hard things because it allows people to realize they are not alone in their situation).